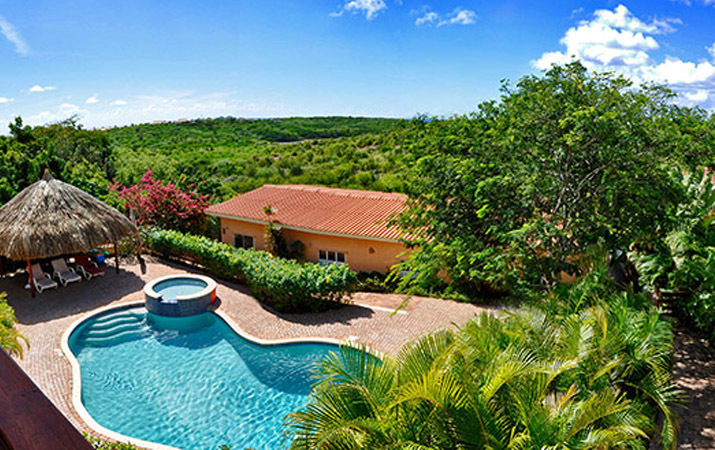 If you are looking for the perfect Getaway in a Caribbean Resort, look no further than Home Sweet Home Curacao. 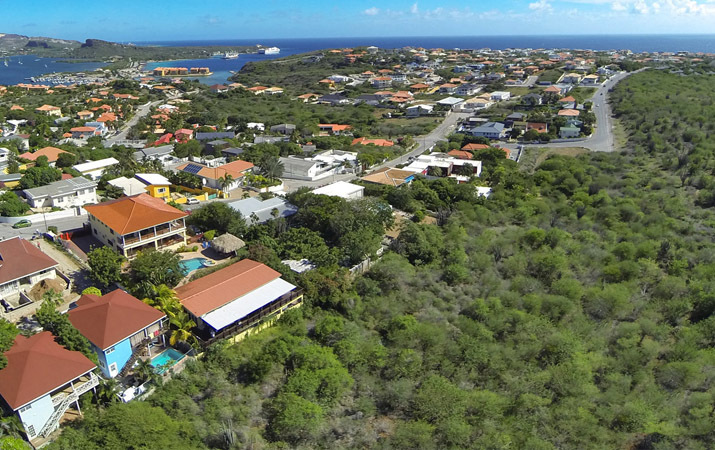 This is a Mini Resort in Curacao that will give you everything you need for an enjoyable vacation at very reasonable prices. 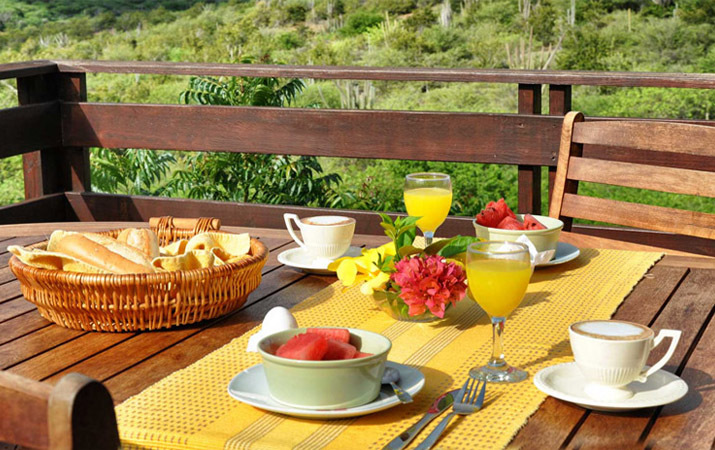 The Resort has Vacation Rental Apartments and a Private Villa including a Penthouse that are located on one of the highest points in the Jan Thiel area. 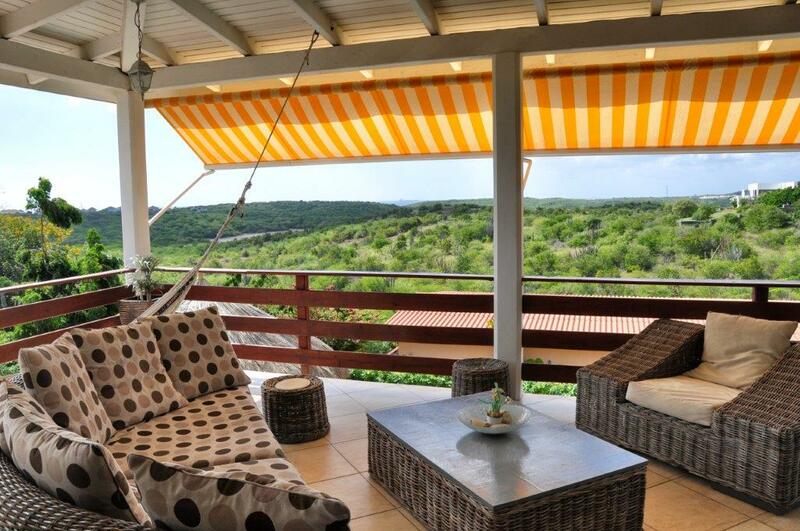 This means you'll be enjoying the best views over the beautiful Jan Thiel Nature Reserve. On top of that, you'll also get to see from up high the famous Caracas Bay and the Spanish Water. Additionally, Jan Thiel Beach, and Caracasbay are just a walk away. 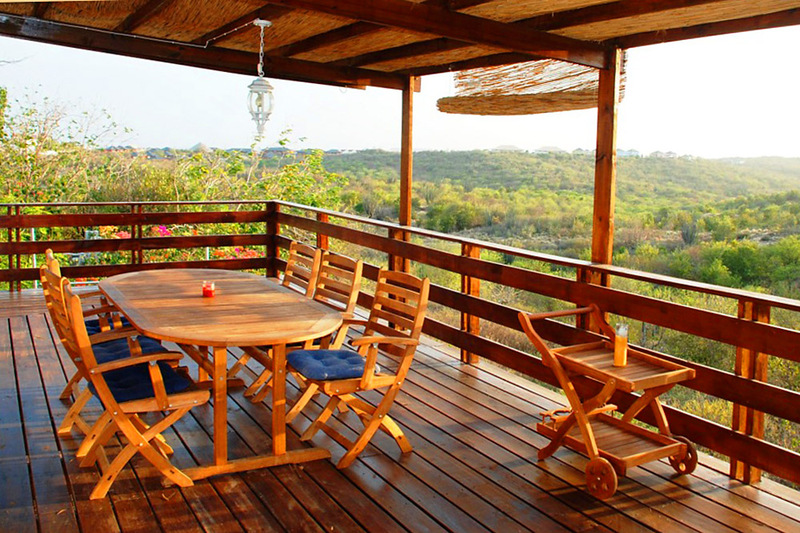 The apartments and villas feature spacious porches where you can relax and enjoy the nice views before you while listening to the sounds of nature like tropical birds singing their hearts out in their natural habitats. 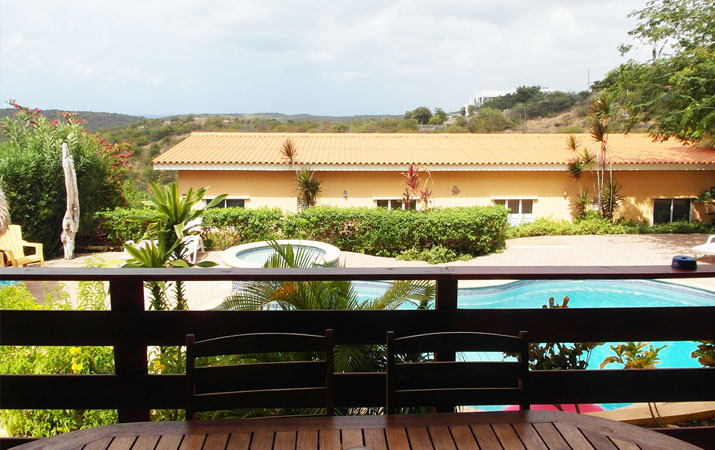 Home Sweet Home is a small Curacao resort so it's best for group rentals like weddings and family reunions. Give everyone the time of their lives by renting the whole resort exclusively for your event. If you're planning for a wedding in Curacao, the Curacao apartments, the vacation villa and apartment rental services that home Sweet Home offer are everything you'll need for the perfect Caribbean Wedding. 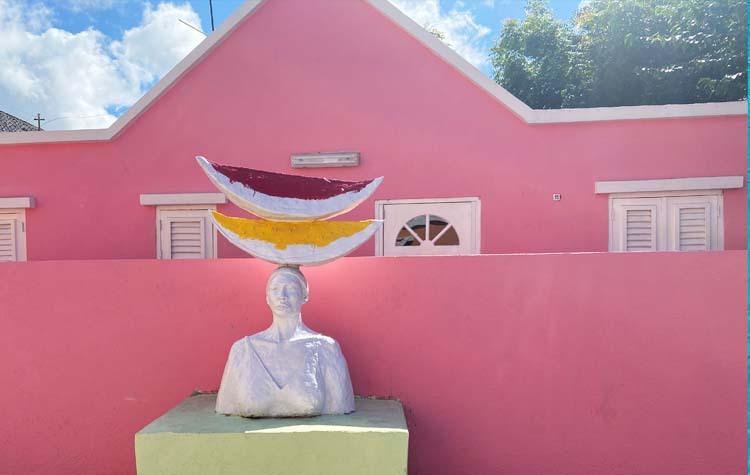 Of course, a vacation to Curacao wouldn't be complete without indulging yourself in the plethora of attractions that the surroundings has in store for you. 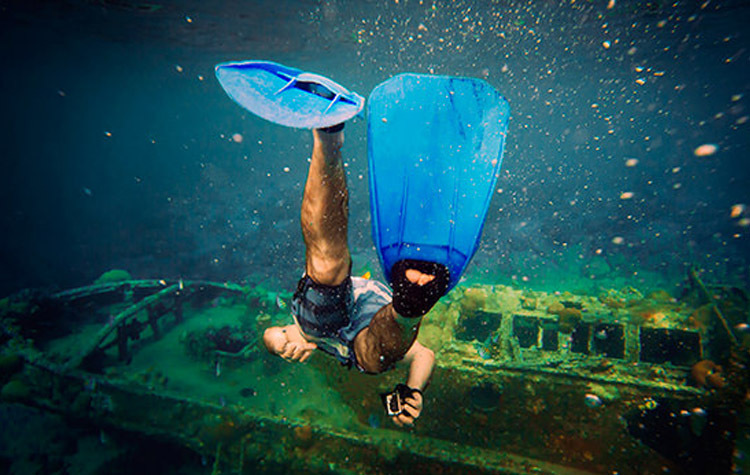 Are you a scuba diving enthusiast? We will have your diving appetites covered. Both the Jan Thiel Nature Reserve and Beach are ideal places for strenuous activities like hiking, walking, and mountain biking. There are a lot of treats within Jan Thiel. Cliffs, panoramic views, salt ponds, a lagoon, and a cave called Kueba di Wela. Jan Thiel Beach is also lined with Cafés, Restaurants, an aquarium, and a diving center. It pays to mention as well that shopping within this area like downtown Willemstad is tax-free for tourists. In short, prowling around Jan Thiel area is among the Highlights of a Vacation in Curacao. With so many restaurants, even the most demanding gourmet lovers will be able to get their fix. Various Water Sports that we offer in the area are: jet ski rentals & tours, tube boating, water skiing, wakeboarding, VARIOUS boat tours and kayaking. 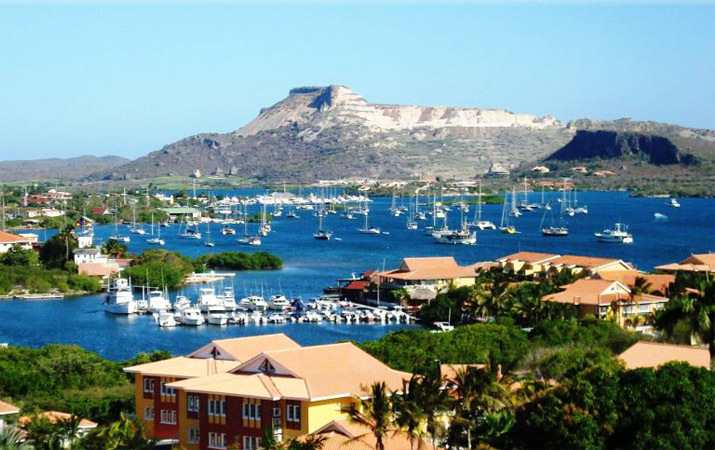 We recommend you several interesting Island Trips on Curaçao. There are Private Trips for large groups starting from 8-10 people. The most beautiful beaches of Curacao? From cozy beaches, to the blue Kenepa Beach and many other beach snorkling paradises on Curacao! Home Sweet Home Mini Resort a fantastic tropical location on Curaçao! Reviews and experiences from past guests who sent us an independent review. These reviews relate to authentic reviews from our guests over the years. So what are you waiting for? 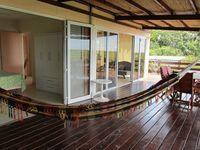 Let us make an offer for you and experience Curacao in the Caribbean by staying at the Home Sweet Home Mini Resort. 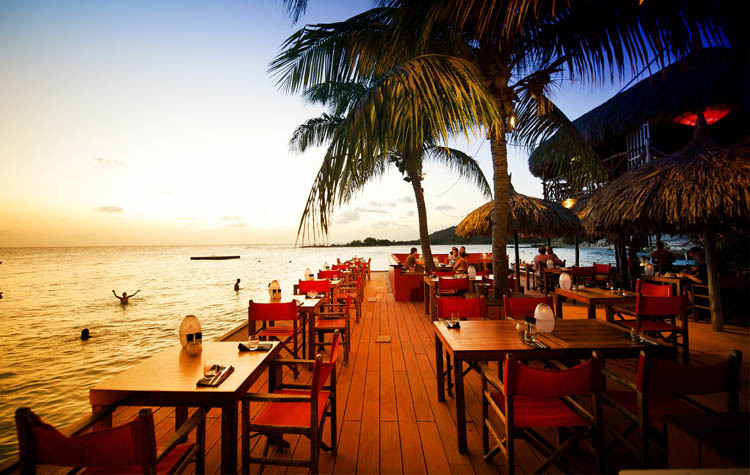 It is hands-down, one of the best smaller all inclusive resorts in Curacao.